Multilayer Leaf Necklace $3.77 + FREE Shipping! You are here: Home / Great Deals / Amazon Deals / Multilayer Leaf Necklace $3.77 + FREE Shipping! 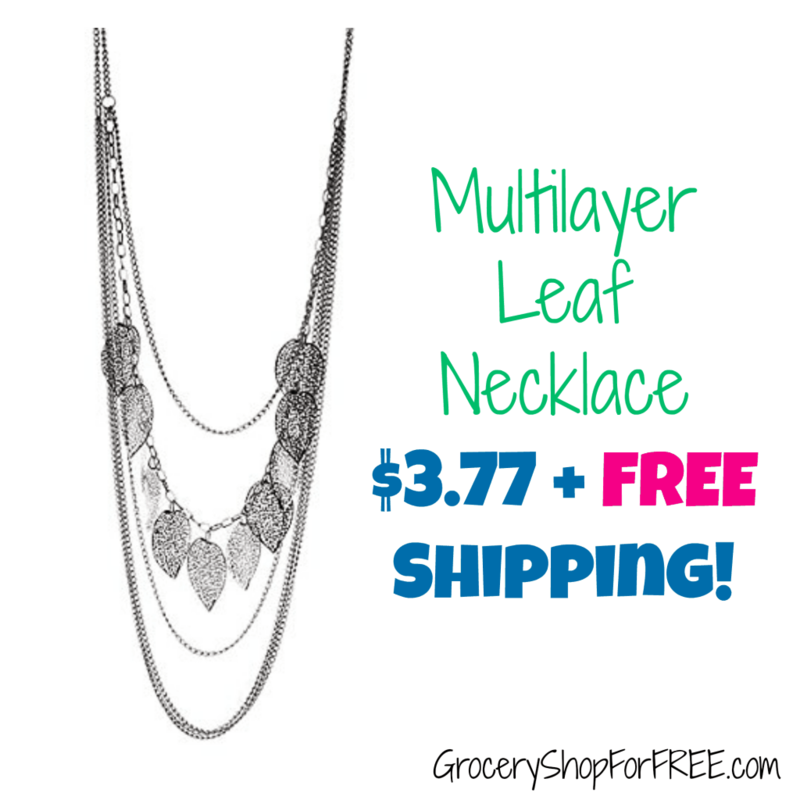 Head over to Amazon and get the Multilayer Leaf Necklace for $3.77 plus FREE shipping! Choose from silver, gold, or gun black. Easy to wear and do not feel heavy when wearing. Could match all your dress up. Looks so fresh and attractive when wearing the necklace.